Tables are available in 10 seats. To purchase a table, please choose 10 seats. 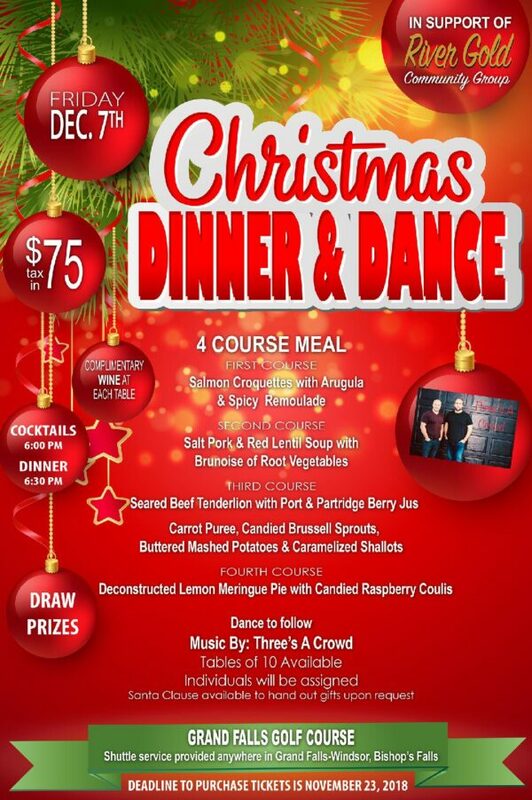 Purchase an Individual Seat or a table of 10 for the Traditional Newfoundland Christmas Party.